Biking is fantastic on the very different types of North Shore bike trails; the paved Gitchi-Gami State Trail [GGST], backwoods dirt roads, Pincushion Trails and a few winter fat bike trails. The paved Gitchi Gami Trail currently has a handful of sections complete, the longest section being Gooseberry Falls State Park to Beaver Bay. I recommend some rides on Forest Roads, but one of the best things you can do is purchase a Superior National Forest map, plan a route and ride. 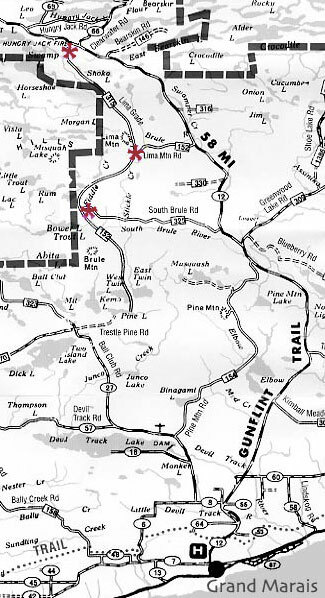 Or head to Pincushion Mountain [just north of Grand Marais] and traverse the network of trails. Although bike riding on Highway 61 is legal, it is NOT recommended as it is quite dangerous due to narrow shoulders, increased seasonal traffic and road work. The same holds true for the Gunflint Trail. Choose one of the safer routes below. Watch for traffic on these routes! A one-mile-plus paved road runs through Brighton Beach, the first park northeast of Duluth, just past the Lester River. A bike ride along Scenic 61 showcases Lake Superior and allows you to explore along the way. Stop for lunch, and pick up smoked fish. 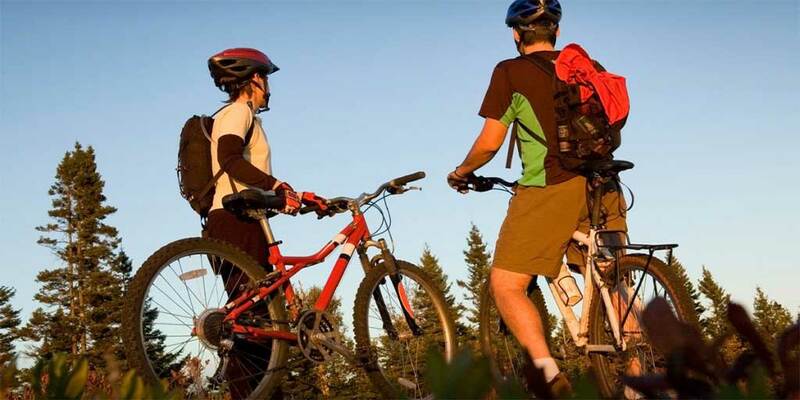 The Visitors Center trailheads offer parking, restroom facilities and drinking water. 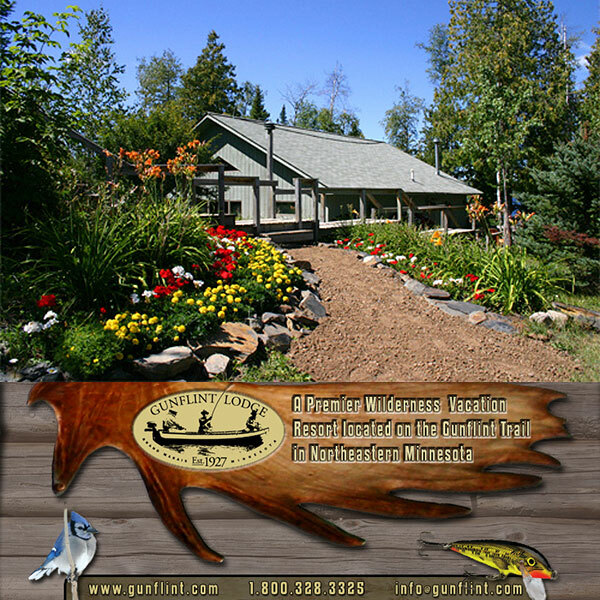 Restaurants, restroom facilities and other amenities are available in Beaver Bay. A big loop through the backwoods between Lutsen [Caribou Trail] and Tofte [Sawbill Trail]. Park at the snowmobile trail parking on Caribou Trail [6 mi north of Hwy 61], head west several miles, then 1 mile north on the Sawbill Trail and return east on the Pancore Lake Rd [it’s going to turn into a low maintenance rougher road] stay right on Rice Lake Rd for about a mile, then veer right on Clara Lake Rd to the Caribou Trail and south to your starting point.. Danger: do NOT ride on the Gunflint Trail! 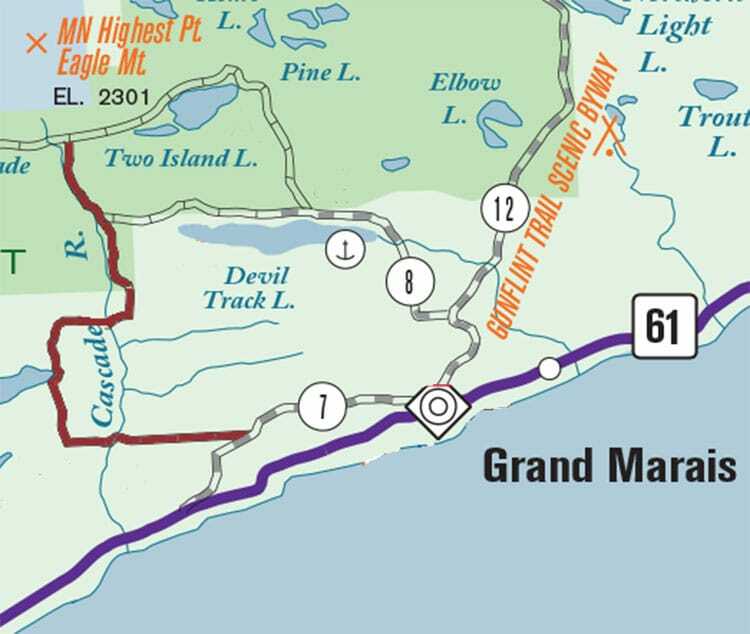 Make it a 2-car ride; leave one in Grand Marais and drive one to the trailhead, then ride up over the ridge then all the way down to Grand Marais. Multiple starting points allow you to choose distance. Lovely ride on low-traffic road [watch for logging operations]. The quintessential ride through the forest; great for varying abilities. The Lima Grade is a forest service road through woodlands, open areas, over creeks and river, to lakes highlighted by berries, wildlife and a spur to Lima Mountain. You can ride the entire road north to south or pick it up along the way. Option: park at Twin Lakes then ride north along the Lima Grade, east on South Brule and loop back south and end with a picnic or camping (rustic facilities) at the Twin Lakes camp area.